Rogue landlords could be hit with fines of up to £30,000 in a government crackdown on low quality rented accommodation. 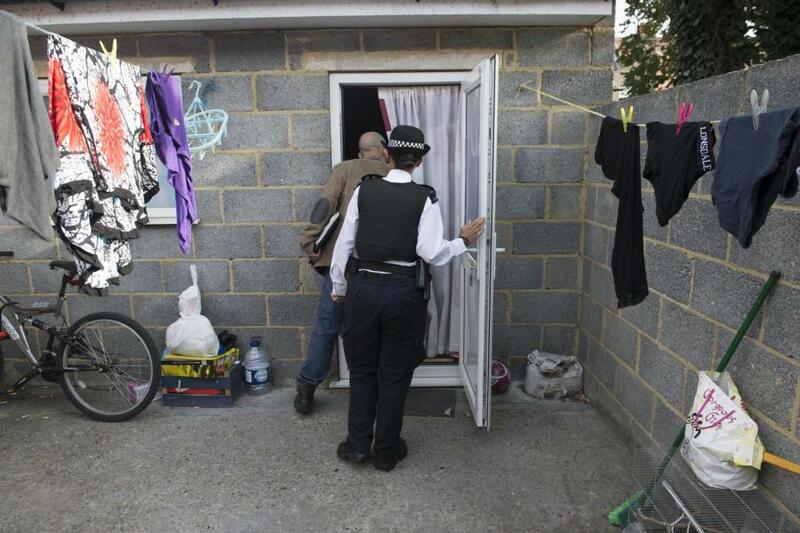 The government’s proposals also include a ban on people with certain criminal convictions letting out properties. Landlords looking to lease a property to five or more people will need a licence unless the tenants are from a single family. And a database of “serious and prolific” offenders will also be created – with fines of up to £30,000 for those who let out substandard or unsafe accommodation. The Department for Communities and Local Government says the change will mean flats and one and two-storey properties are now subject to licensing, adding that it predicts around 160,000 houses will be affected. The maximum number of people who can occupy a room should be specified in the licence while the Government has brought forward minimum bedroom sizes as part of work to deal with overcrowding and poor accommodation. ​DCLG is also awaiting approval from Parliament for regulations it has already tabled in the Commons which outline the offences that will lead to a landlord being banned. These include burglary, blackmail, stalking, fraud and fire safety offences. Banned landlords are to be listed in a database from next April, in line with powers included in the Housing and Planning Act 2016. Housing minister Alok Sharma said he was seeking to target "unscrupulous" landlords who profit from offering "overcrowded, squalid and sometimes dangerous homes". He said: "Through a raft of new powers we are giving councils the further tools they need to crackdown on these rogue landlords and kick them out of the business for good." Elsewhere, Jeremy Corbyn announced a future Labour government would reduce the eviction powers available to landlords. The Labour leader was asked by The Independent if he would abolish so-called "no fault" evictions, in which people are asked to leave without reason. replied: "Absolutely. Absolutely. I am very committed to housing and dealing with homelessness. "I think it's a moral litmus test for the country: do we just put up with so many rough sleepers or do we do something about it." Section 21 of the Housing Act 1988 allows a landlord to recover possession of a property by giving the tenant two months' notice. He added there would be an emphasis on longer tenancies as part of a "more regulated" private rented system under Labour.